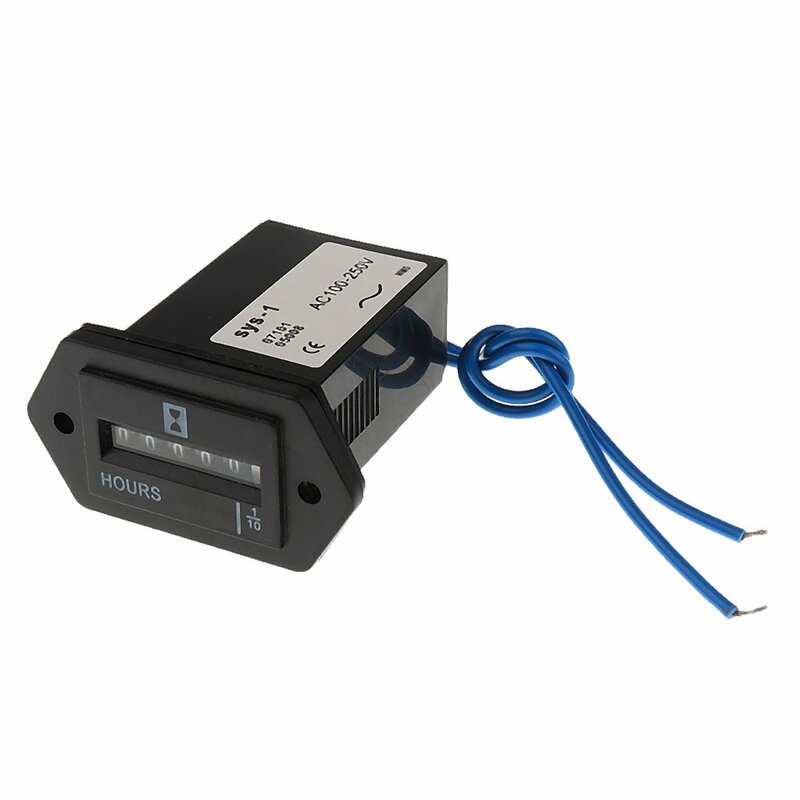 surface mounted inductive hour meters provide what today's service minded user needs and expects from hour meters. Engines have strict maintenance schedules that must be followed to honor your warranty and provide long life. 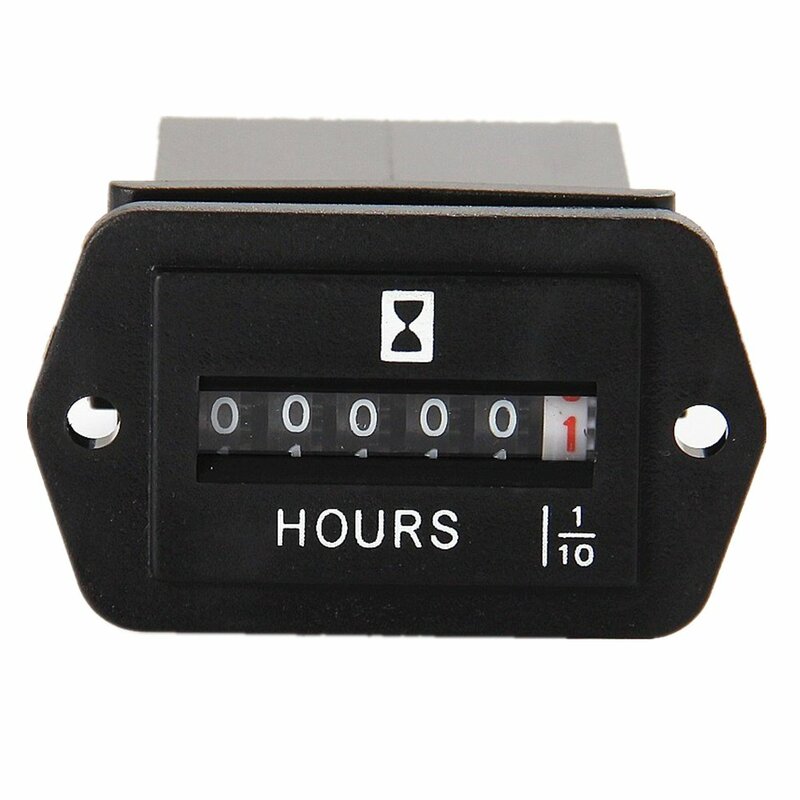 Use this Hour/Tach Meter to keep track of your total time on machine. Plan oil changes, valve services, clutch service, chassis lubrication and other maintenance schedules. 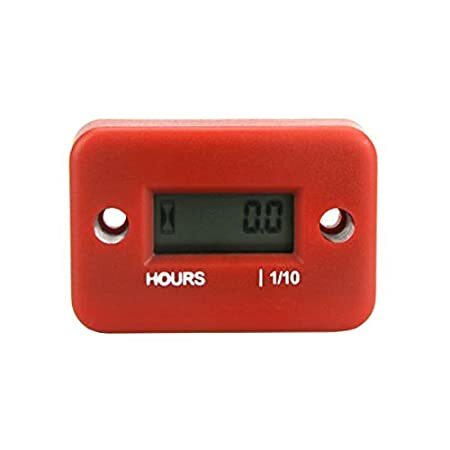 hour meters are the best selling hour meter on the market. 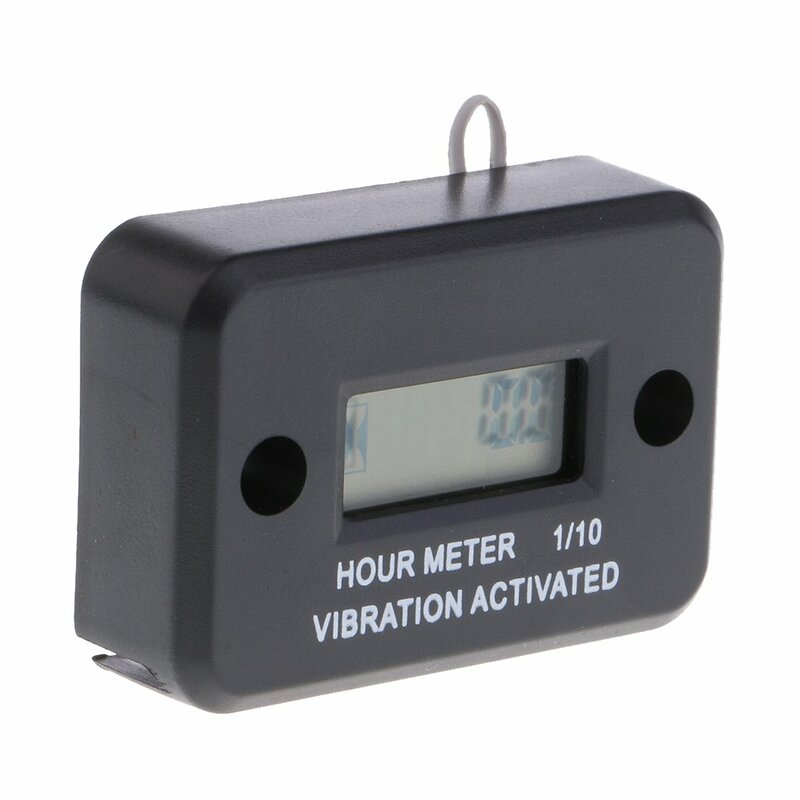 No other meter can provide the same quality, reliability, and feature set. 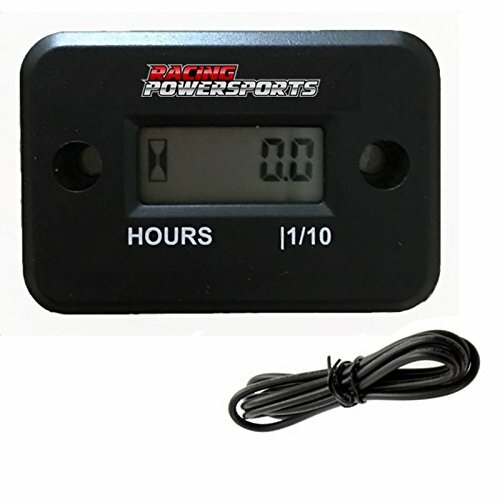 This Hour/Tach meter provides you an accurate RPM measurement to set idle, monitor peak RPM's, Prop for WOT on Marine outboards, and pass sound checks. 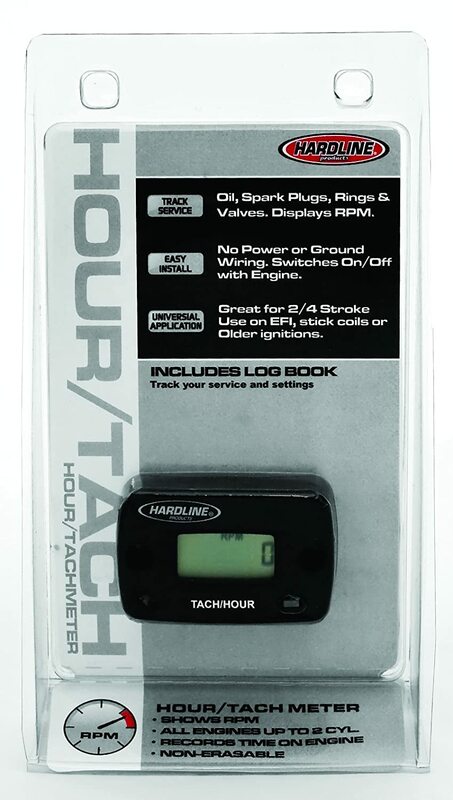 The Hour/Tach meter has three adjustable inputs for dual or single spark ignition systems. 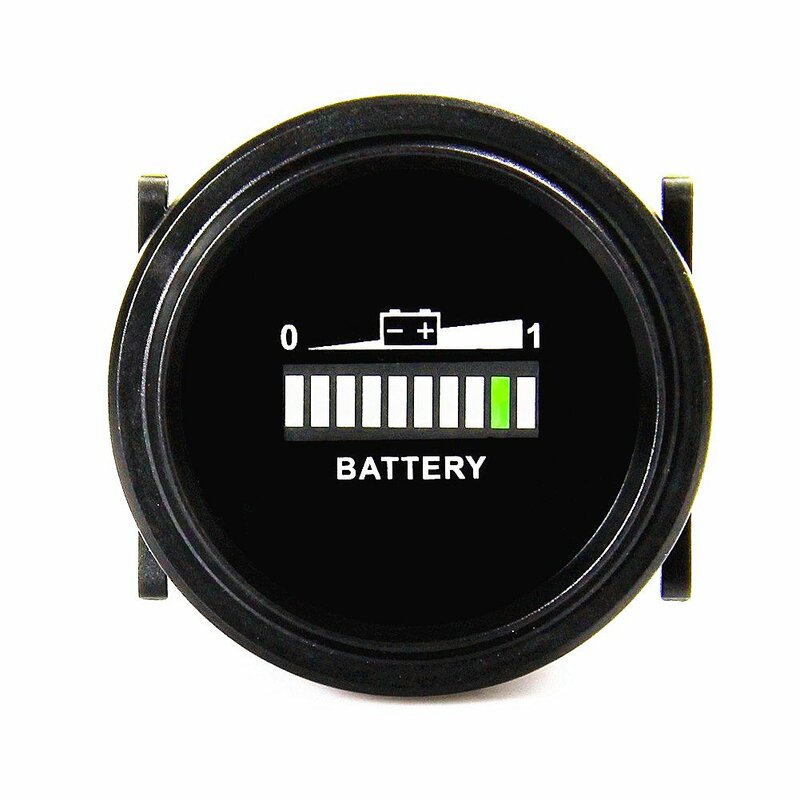 Input is easily set with a touch of a button. 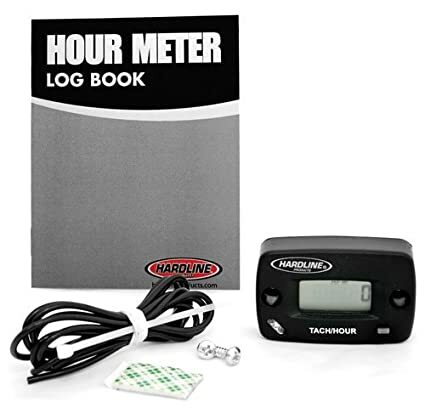 hour meters includes a Log book for quick referencing of your written service notes. 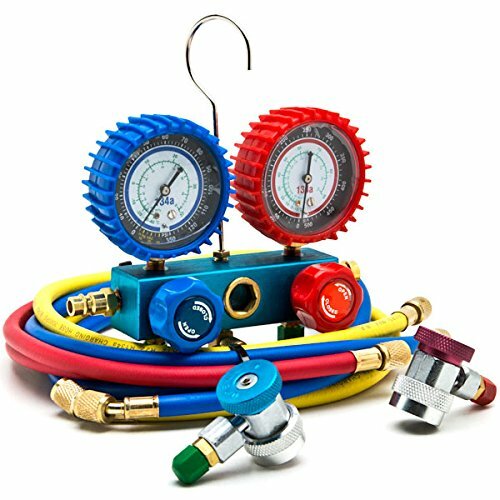 Write down oil changes, valve service, chassis lubrication, clutch service and suspension setting in one convenient book. 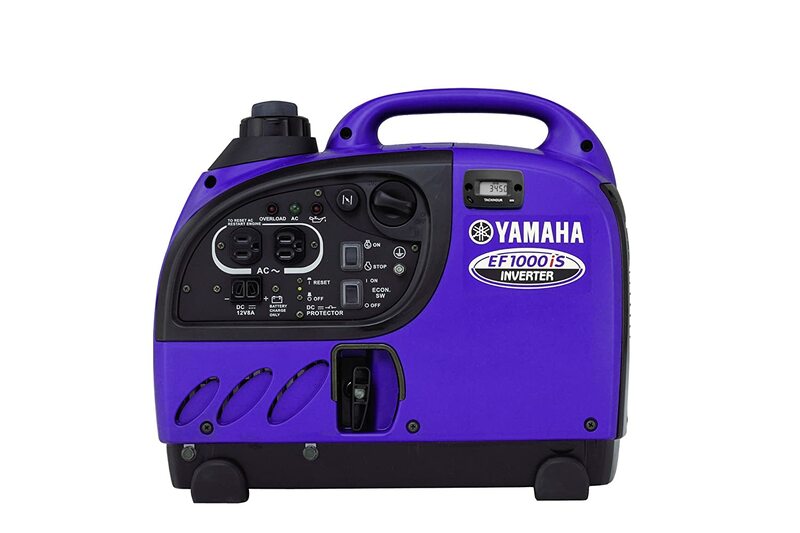 Use on lawn and garden equipment, pressure washers, generators, small engine, marine outboards, Dirt bikes, ATV/UTV or any /4 stroke engines up to cylinders. Only had a short window to try this before the snow flew but it seems to work as described. 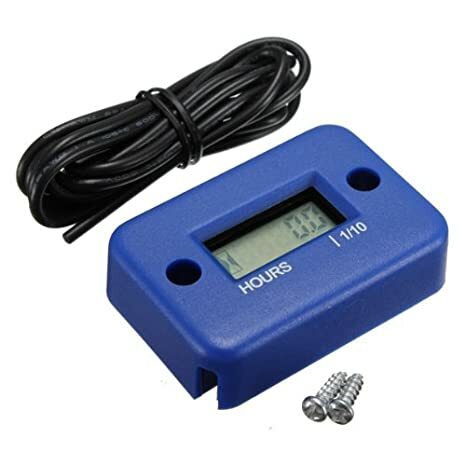 The hour meter seems to work fine bur the tachometer seems complete inaccurate. 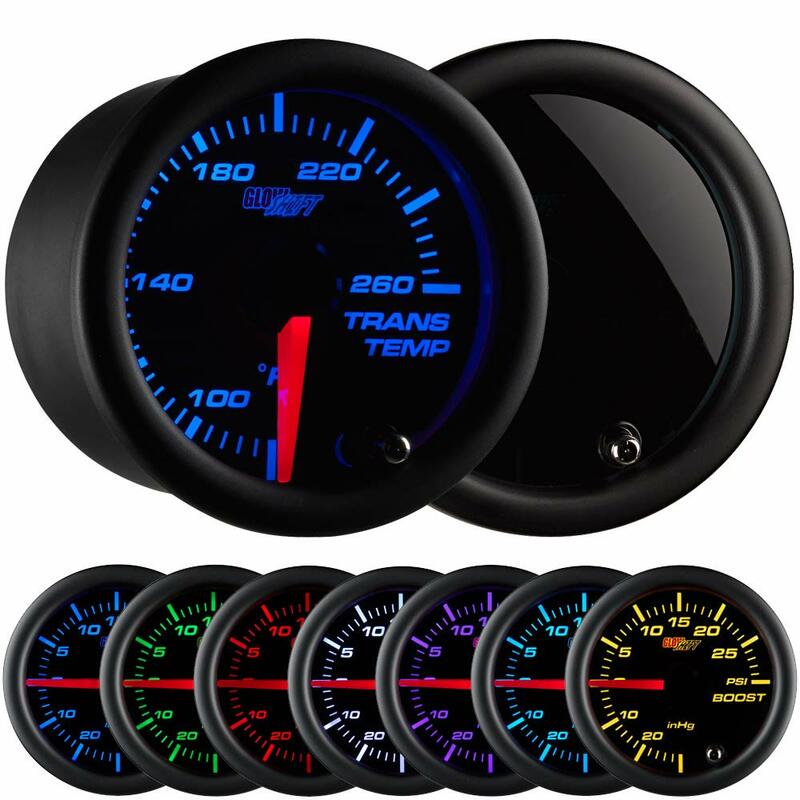 Have boughten two of these, one for a dirt bike and other for a genny. Both still going strong. Would buy again. Good product. 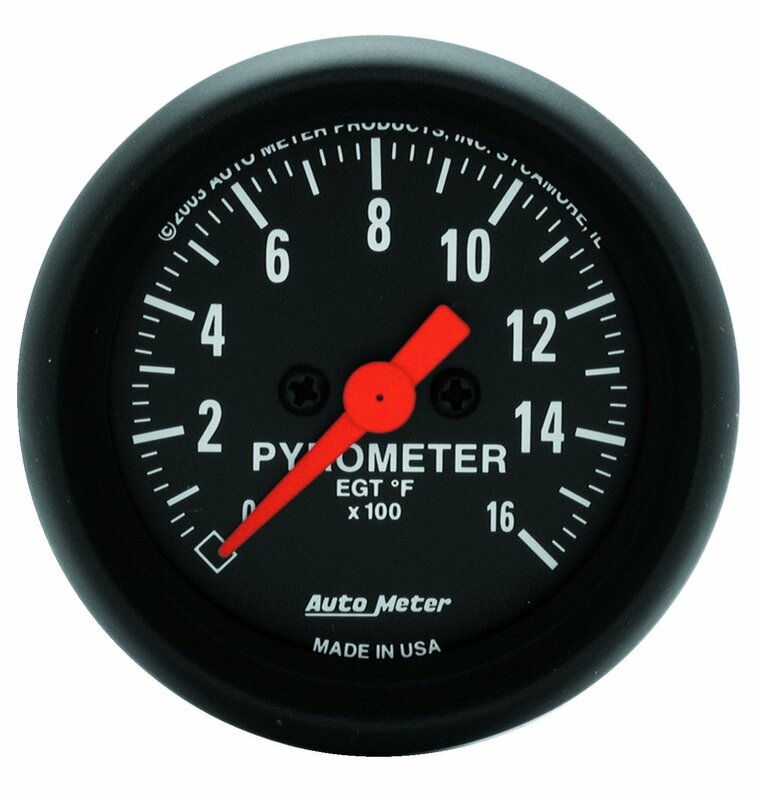 Performs as advertised on older Mercury outboard application (1976 Mercury model 200-20 hp.) Easy to install. 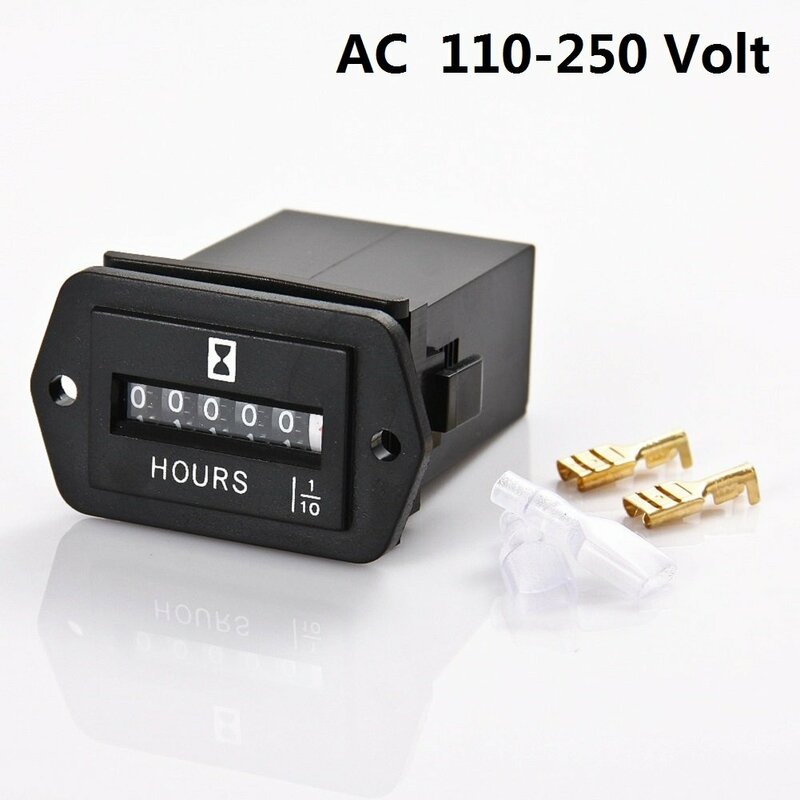 Very satisfied with this tach/hour meter. 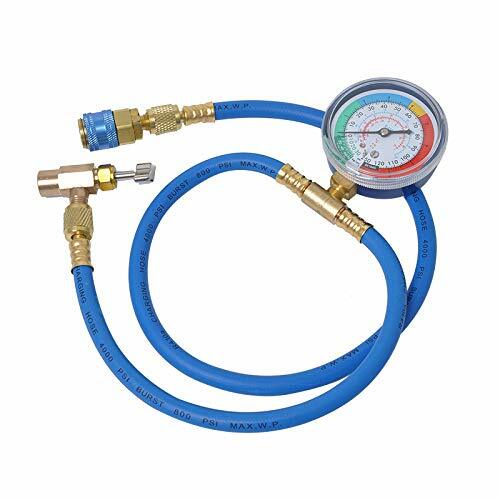 Works great and easy to install. I really have nothing negative to say.